Green light for La Transjurassienne 2013! Winter has arrived to Estonia! 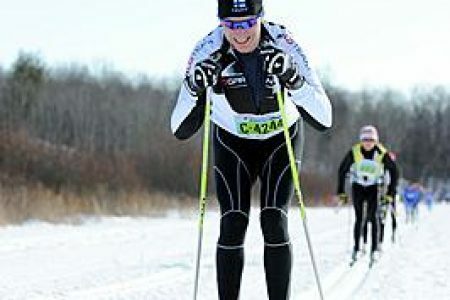 Congratulations to the 10 youth cross country ski programs that will get a boost this winter! 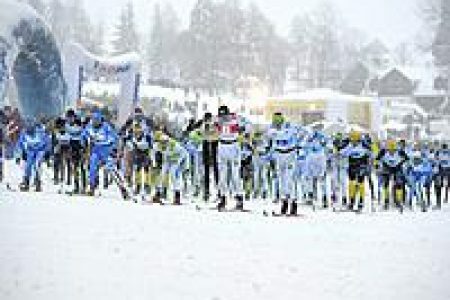 The overall winner of the FIS Marathon Cup 2012-13 speaks about the new season. New Worldloppet promotional trailer now available online! Big race of big Russia! Big race of big Russia! !